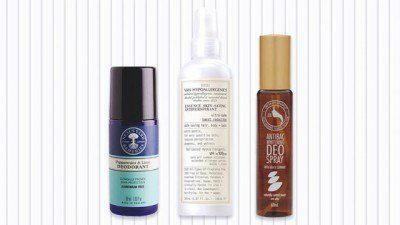 Perfect when you're always on-the-go! 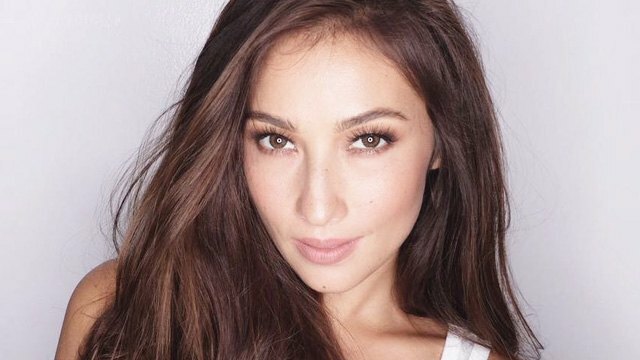 There’s this common misconception that only professional makeup artists can manage to do a smokey eye, but Solenn Heussaff begs to disagree. In fact, this all-around classy lady claims that it’s entirely possible to create the look in under three minutes! Yes, she created a makeup tutorial to show you exactly how to do it! Watch it below and try her three-minute smokey eye look for your next night out with your BFFs, or when you just need a quick makeup trick to fall back on for sudden meetings and events.